Here’s a ’90s revival for you: the chemical peel. After being eclipsed in the early 2000s by new skin-resurfacing lasers, these classic treatments (like, ancient-Egypt classic) are back on top in dermatologists’ offices. More people are getting them now than in 1997 (when peels were the number-one cosmetic procedure in the country), according to the American Society for Aesthetic Plastic Surgery. Chemical peels are one of the world’s oldest skin treatments, and they’ve stayed around for good reason. This FDA-approved treatment literally gives you a fresh face of skin—and it’s been growing in popularity, with approximately 1.47 million treatments in 2017. When the epidermal layer of skin is removed, the body senses that replacement is in order. The dermal layers are flooded with nutrients, and an acceleration of new epidermal tissue production gets underway. Skin layers move upward. What is now part of the dermis will eventually become the epidermis. 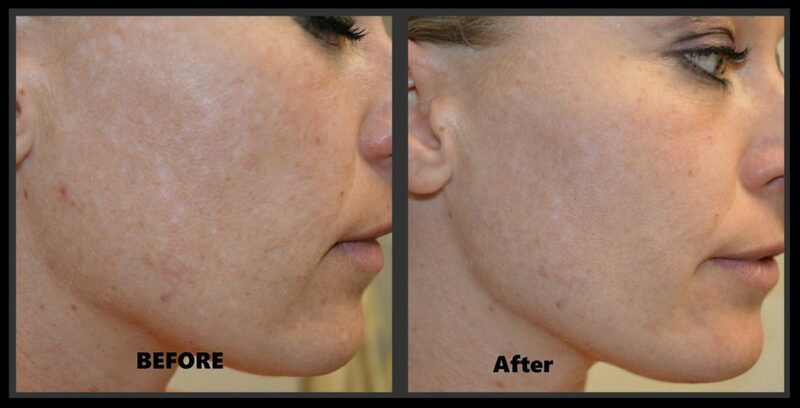 A light chemical peel treatment removes only the epidermal layer. The acid used is quite mild. It’s brushed onto the skin surface and allowed to sit for a set amount of time. 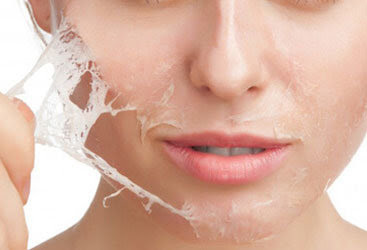 When the new skin layer forms, it’s healthier than what it replaced. Blemishes and fine wrinkles are less apparent. These are the problems that a superficial peel treats. However, more aggressive chemical peels are available if the problems lie deeper than the epidermal layer. For many of our clients, the problem isn’t superficial wrinkling but rather deeper-level blemishes, injury or acne scars, or sun-damaged dermal tissues. 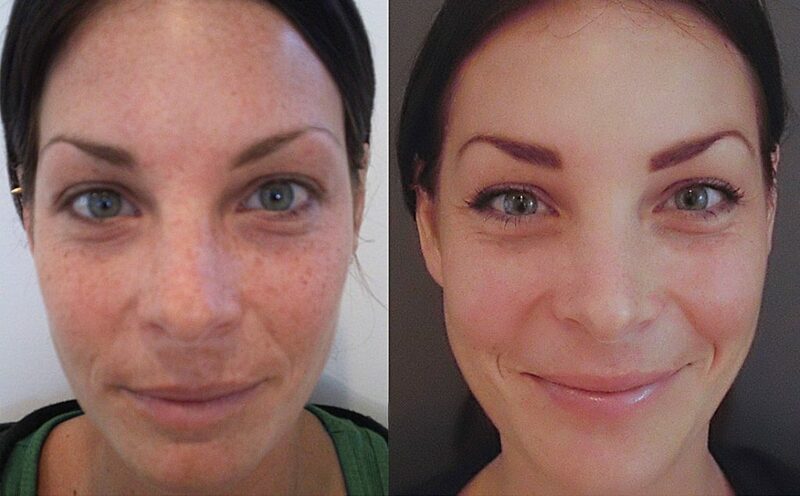 Prominent freckles and dark age spots cannot be treated with a superficial chemical peel. Clients who have a medium or deep peel performed on them need to know what to expect because these procedures are a bit more involved. Our time will make sure to walk you through every step of the process. Regardless of the type of peel procedure we perform, we outline the steps in detail and also inform the client exactly of what to expect. We offer only realistic outcome predictions, and the client won’t leave our office without full knowledge of what a peel treatment can and cannot do to improve any specific skin problem. 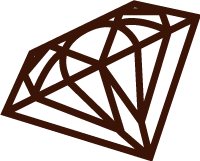 The type and depth of the solution will dictate how long the skin will peel. 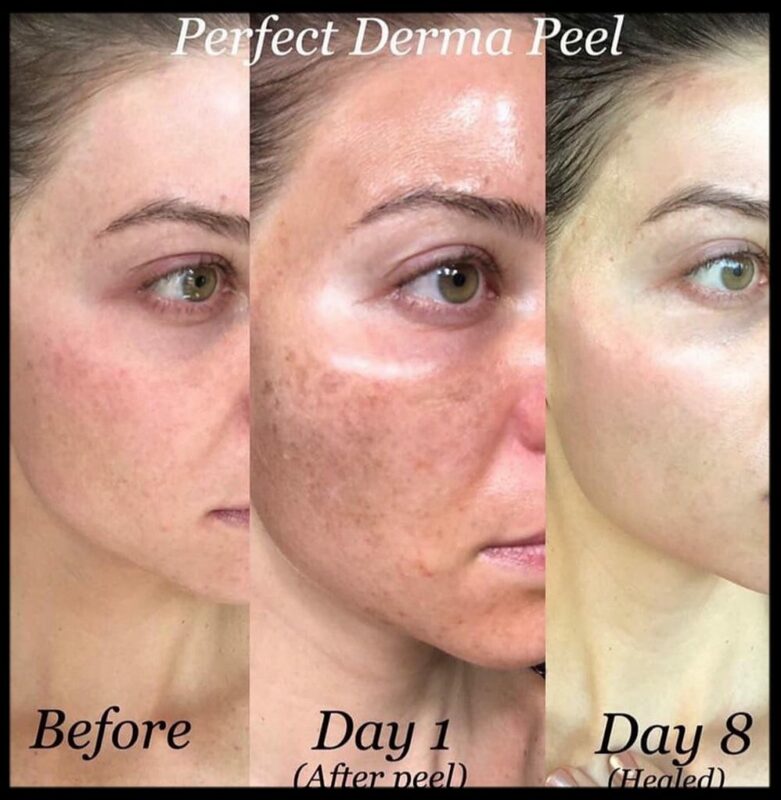 The traditional medium-depth chemical peels like one of our favorites — The Perfect Derma Peel, peel visibly on Days 3-4 or even days 3-6, especially first timers, so it’s not the best time to go on a first date or make a major sales presentation at work. Instead, have your girlfriends over for dinner, a movie or game night, or curl up with that great book you’ve been meaning to finish. Since your skin will be more sensitive to the sun for at least a couple of weeks, don’t plan a peel right before a tropical getaway or other sunny destination vacation. If peeling before an important reunion, wedding or other event, we advise having your peel 2 weeks or more before your event – even longer if it’s YOUR wedding! If you’re interested in obtaining a younger appearance, chemical peels may be just what you’ve been looking for. Talk to our expert at Joules Medspa & Laser Center in Apple Valley to learn more information. Contact our office for a consultation!